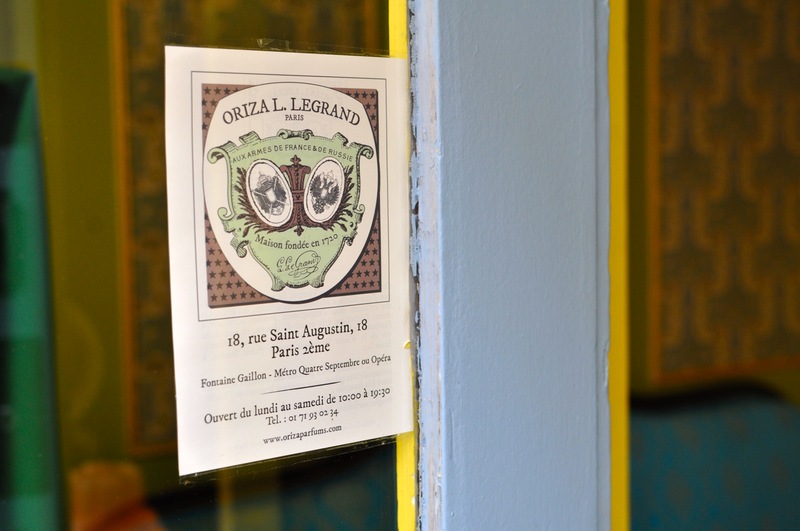 Oriza L. Legrand has just opened the doors of its first parisian boutique at 18 rue Saint Augustin. A place to rediscover the four fragrances that were reedited when the house came to life again, Oeillet Louis XV (created in 1909), Rêve d’Ossian (1900), Relique d’Amour (1900), and the wonderful Déjà Le Printemps (1920), a delicious and green bucolic scene smelling of flowers, leaves and freshly-cut grass. 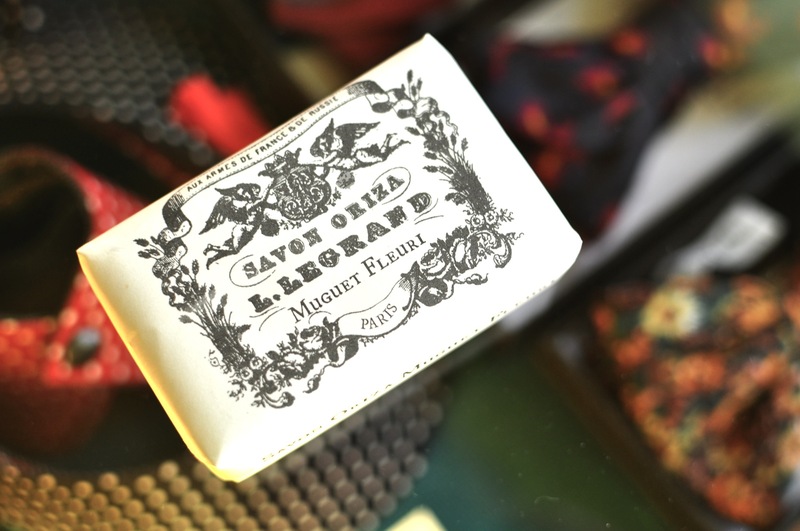 With special devotion to a certain idea of French excellence, the boutique also offers designer products, always made in France, which include scented candles by Elisabeth de Feydeau, bow ties cut in vintage ties by Des biches et des cerfs and ties by Philippe Gaber. The house is about to relaunch two new fragrances: Jardins d’Armide (created in 1909) will be released in May and is an olfactory homage to the legendary gardens of Armide – a magician and emblematic character of the 17th century – which were said to be full of rare flowers and essences. The composition, a bouquet made of rose, iris, violet and carnation, is incredibly powdery. Chypre Mousse (1914) will come out in September and oozes, in a surprisingly realistic way, with the smell of the woods after the rain: humid soil, mushrooms, wood and moss. Technically, this is not Oriza L. Legrand’s first adress. Founded in Paris in 1720, the house already established itself on rue Saint Honoré in 1811 and on place de la Madeleine in 1890. To learn more, read my interview with Franck Belaiche, the man who brought back to life, last year, the house that had disappeared in the late 1930s.